If you are looking for the perfect location for a special event, Foxton Locks Inn could be the right choice for you. 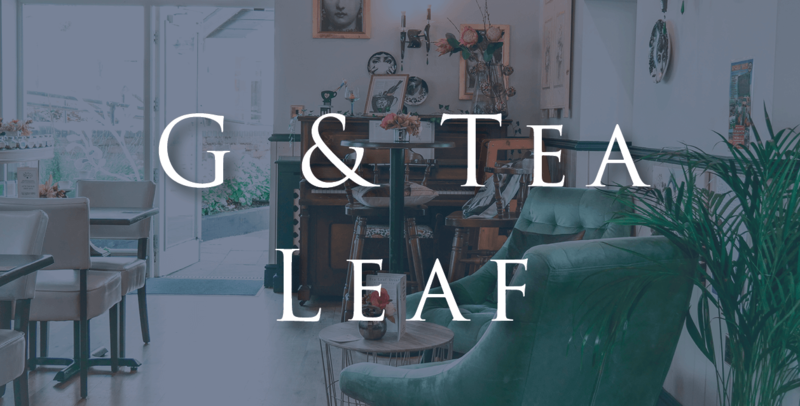 Located right next to Foxton Locks, one of Leicestershire’s most top tourist attractions, Foxton Locks Inn and G&Tea Leaf are popular venues for a number of events, from weddings through to family gatherings, conferences and celebrations. Our all-weather terrace offers beautiful views right across the water, with space for 65-100 people dependant on sit down meal or buffet options. 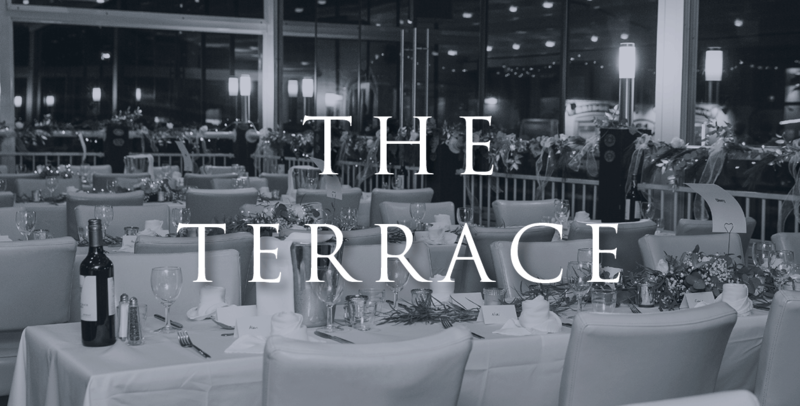 Our enclosed terrace means the space is your own, offering a panoramic space perfect for a variety of events. Exclusive hire of the terrace starts from £250 out of season, and £500 from April – October. 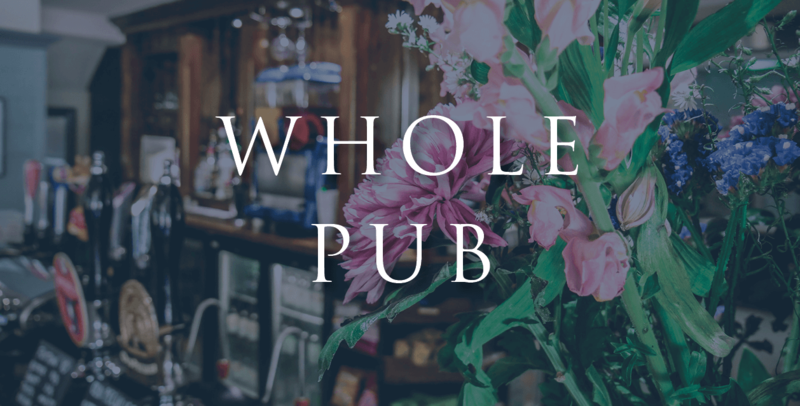 Ever wanted to hire a whole pub? Now you can! With a dedicated event manager, bespoke menus and a beautiful location, this is the perfect tailored package for a variety of events with space for 150 people. Exclusive hire of the whole venue starts from £750. Our beautiful tea room offers complete privacy with its own bar and bathrooms. Newly decorated with its own decking and terrace areas, G&Tea offers a beautiful setting for parties of 30 – 50 people. Your wedding is your special day, so all of our wedding packages are bespoke to meet your requirements. Please get in touch with the team to discuss options on 0116 279 1515, or pop an email through to [email protected] and someone will get back to you as soon as they can. Organising a funeral can be a difficult time, so allow our catering team to take at least some of the stress out of a difficult occasion. 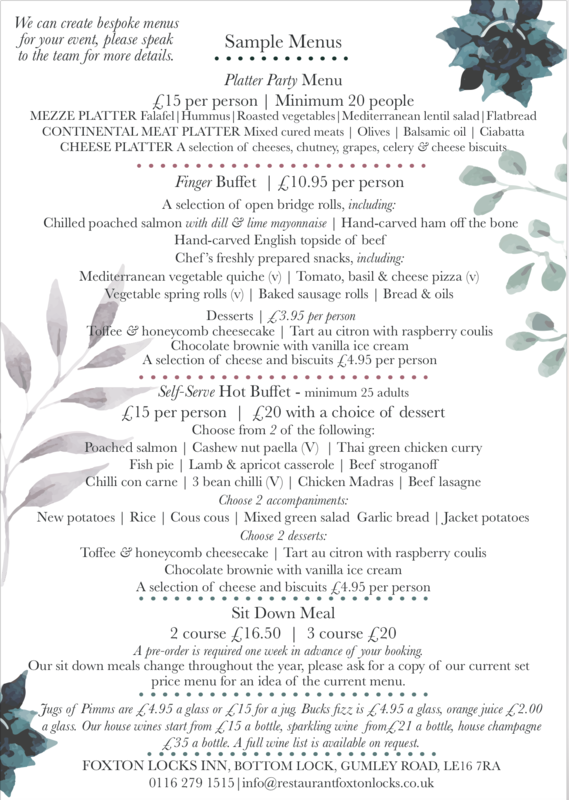 We are able to work at short notice, all we need from you is the menu choice and an idea of how many people you are expecting, there is no venue hire charge. Please contact a member of the team on 0116 279 1515 to find out more.